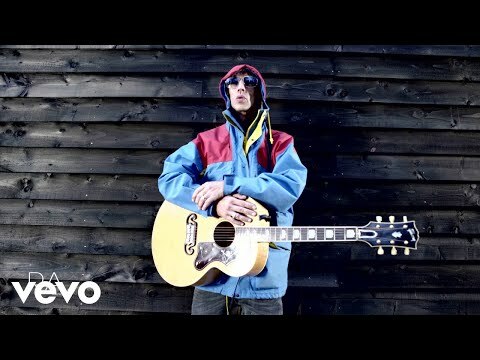 As some may have guessed, Richard Ashcroft's upcoming album has been pushed back. Originally listed for release at the tail end of March, the date is now "to be confirmed." More information as it becomes available. Overall, I don't think its a bad deal. T-shirts at gigs normally go for $20 so that's nearly half the price right there. Crowned Producer of the Year for 2009 by Hip Hop DX, Chicago-born No I.D. has basically circumnavigated the Hip Hop ocean with his unique musical interpretations and soundscapes. "Third Eye," the second tune released from this collaboration, is a departure from Richard Ashcroft's previous work. The vibe and vocal style of "Third Eye" are unlike anything we've heard from Richard before and gets major praise in my book. More information on the fan club at Richard Ashcroft's website.